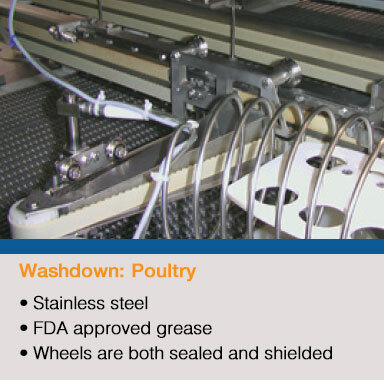 Bishop-Wisecarver develops innovative motion solutions that are expertly designed and delivered to perform from a company you can trust. 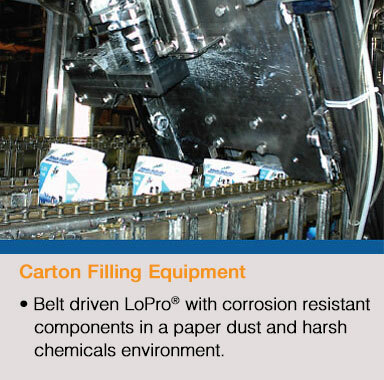 No matter your application, volume shipment requirements or extreme environmental conditions, Bishop-Wisecarver listens to your specific needs and delivers innovative solutions. 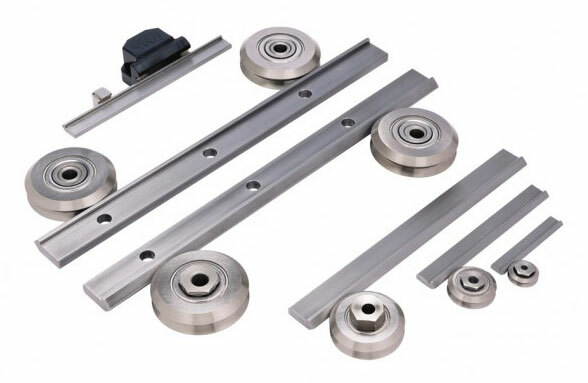 We offer a wide range of guide wheel components that are suitable for numerous applications, such as machine designs that require component or linear product. 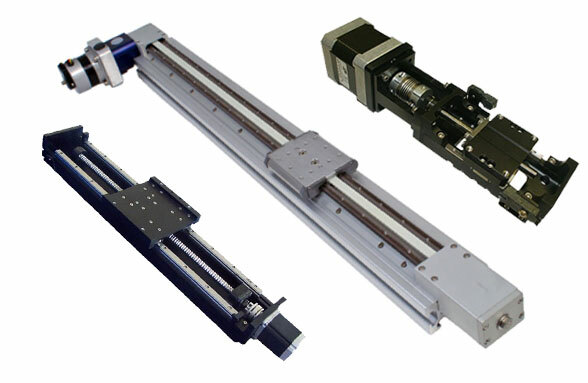 Our linear guide products are available in several sizes to accommodate loads of all types. 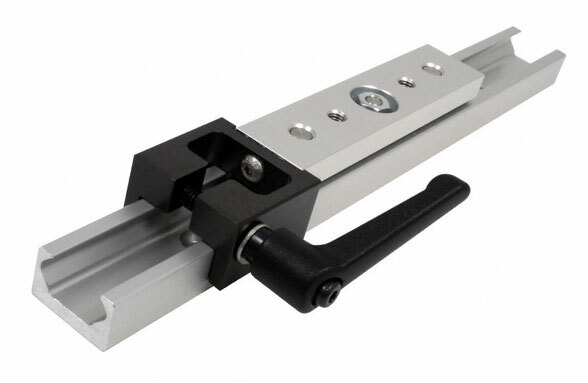 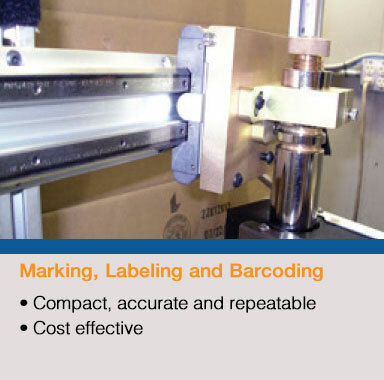 Our linear guide product offering is suitable for use in numerous applications. 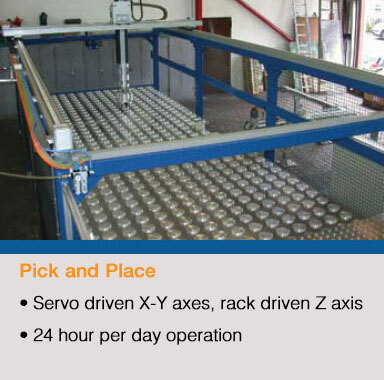 When a standalone unit is required, our range of belt, chain, lead screw and ball screw actuators covers all applications, from low load to heavy duty and from fast to slow speeds.